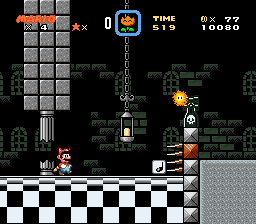 The demo has 7 playable levels, and you can refill your powerup on the left bottom. - Racoon is now a proper leaf. - Glitched graphics got replaced. Thanks for playing the game, hopefully you like it! 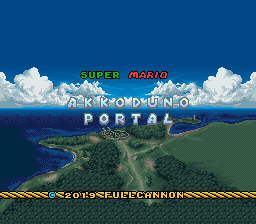 It's still in a demo version, expect the full version coming soon. NOTE: I won't release demos to the Hacks section to avoid confusion. Instead, it will continue in the "Works in Progress" section. Since this is a demo, I still accept feedback, suggestions and bug fixes! Welcome to C3 Winter 2019. 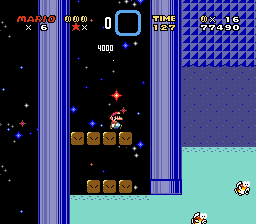 There are some issues, like SMB3 leaf using SMW cape graphics, sprites randomly disappearing (consider using No More Sprite Tile Limits patch), weird difficulty spikes ("FREETIME SKY" involves Kaizo Mario World-like Bullet Bill jumps, although you can avoid those by going over the level), incorrect Midway Point graphics in levels with FREETIME SKY's background (it overrides Midway Point graphics), unfinished levels ("DO NOT ENTER ! ! ! 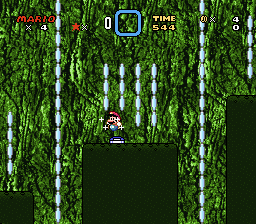 ", second row of levels). 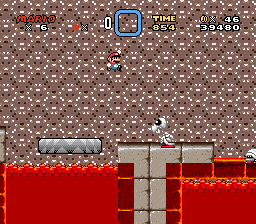 That said, if it counts for anything, the levels are mostly original in terms of concepts. Thanks! 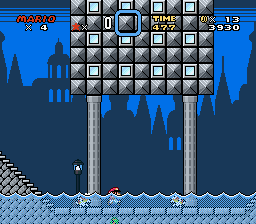 I gonna try to make the levels more balanced and hopefully the glitches will be fixed next time. EDIT: The new version should avoid this. You can still find something. Update: Screenshots has been fixed. 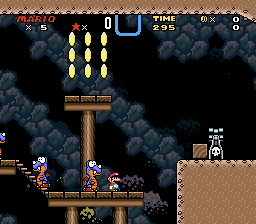 - Default SMW level names don't have proper levels. - Sprites can sometime disappear without intention. The levels are not in correct order here. Also, the full version of this game will take place in space. Well, the hack looks very distinct. 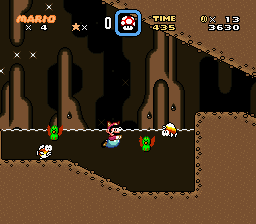 It's like those old hacks with the unique level design and conflicting graphical styles- like Brutal Mario World. Interested to see how this goes. Unfortunately I can't program custom ASM, it was supposed to be a multi-planet project. A multi-planet project? 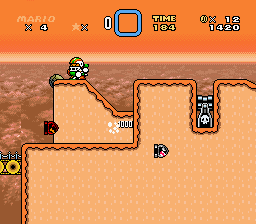 That seems like an interesting idea; with multiple places, various locals can be made in this hack's space theme. And also, I can understand your trouble with ASM; it's a really complex skill and can be hard to generally understand. 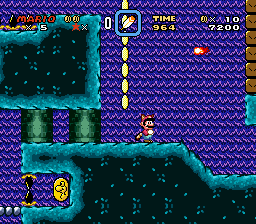 Though there are multiple tools for making custom SMW content with little or no knowledge of ASM. 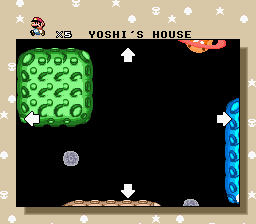 For example, Dyzen Sprite Maker allows you to make custom sprites relativity easily- if a little complex- and SMW Customizer allows you to edit parts of the game. There are other tools for ASM-less customization, and these tools can be found in the site's Tools Section- if some of these tools help you in developing this hack. A lot of the stuff will be moved from scratch, but the levels will still make it in the game. This is just a play demo.